Images for WHO’S WHO IN THE LEGION OF SUPER-HEROES – Issues #1 and #2! Click each image to enlarge! Leave your comments over on the podcast post by clicking here! 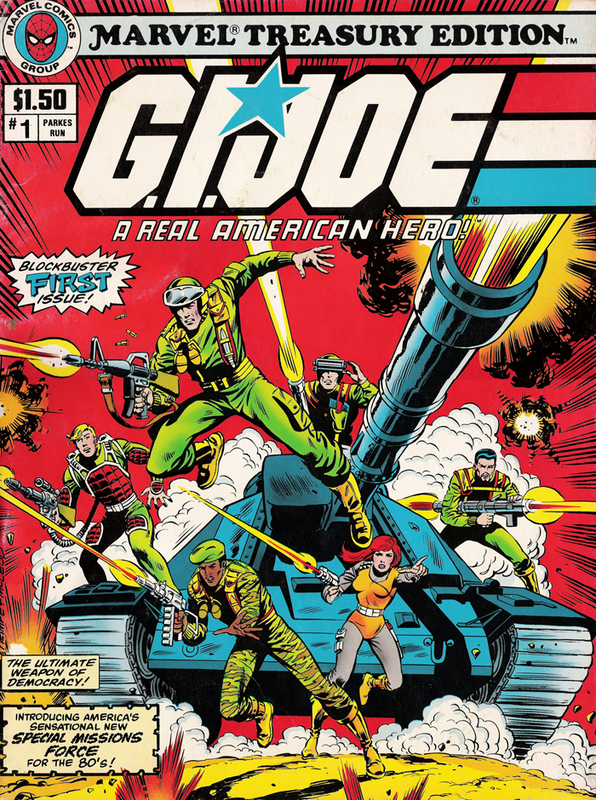 Rob welcomes Brian Heiler (Plaid Stallions) to the show to talk about Marvel’s one-shot G.I. Joe: A Real American Hero treasury from 1982. Learning is half the battle! Images for TREASURYCAST #6 – G.I. JOE: A REAL AMERICAN HERO! Leave your comments over on the podcast post by clicking here! On the is episode, Ryan reviews a story from The Flash #198 in which Zatanna learns the dangers (and wonders) of kissing! 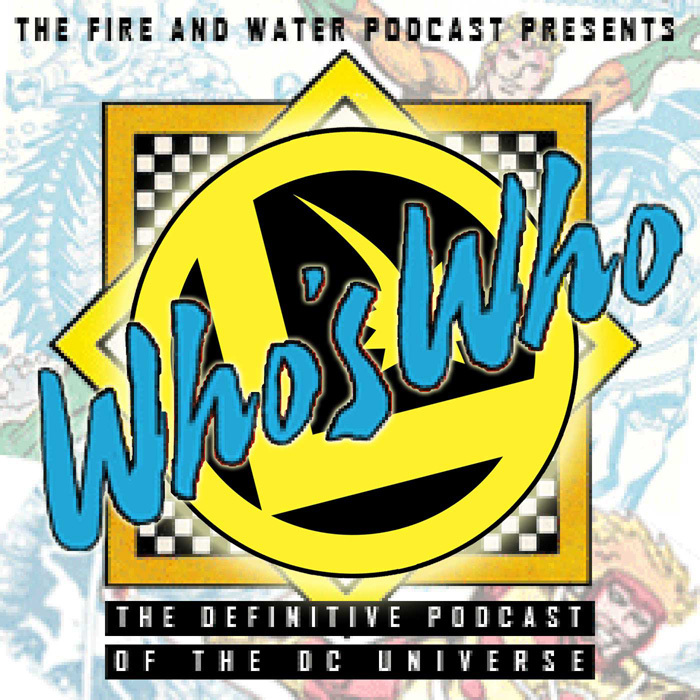 BONUS: Ryan’s review of Black Canary and Green Arrow’s backup stories in World’s Finest #244 originally covered on Flowers & Fishnets episode 10. Music: “Jump (For My Love)” by the Pointer Sisters; “Kiss (rehearsal session” by Prince. Check out these images from episode 16 of Power of Fishnets! 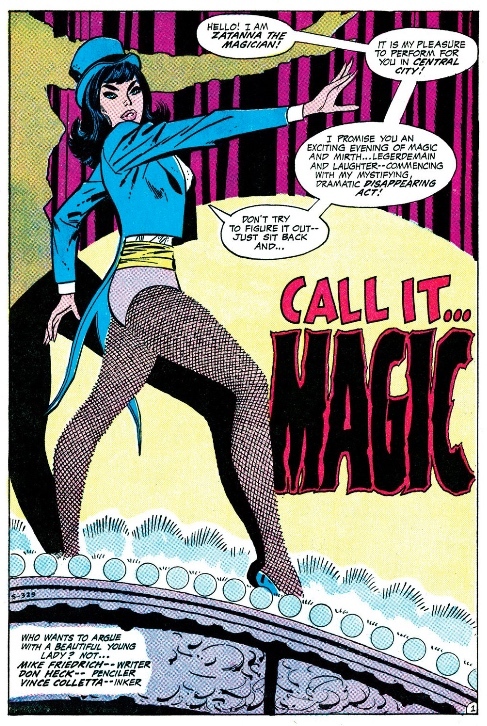 “Call It… Magic” from The Flash #198, written by Mike Friedrich, pencilled by Don Heck, and inked by Vince Colletta. 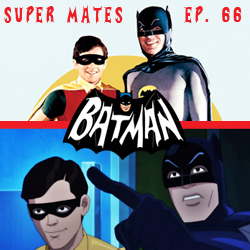 It’s episode 66, so Chris & Cindy celebrate all things Batman ’66! They discuss the recent animated sequel Batman: Return of the Caped Crusaders, starring the voices of Adam West, Burt Ward & Julie Newmar! Spoilers ahead! 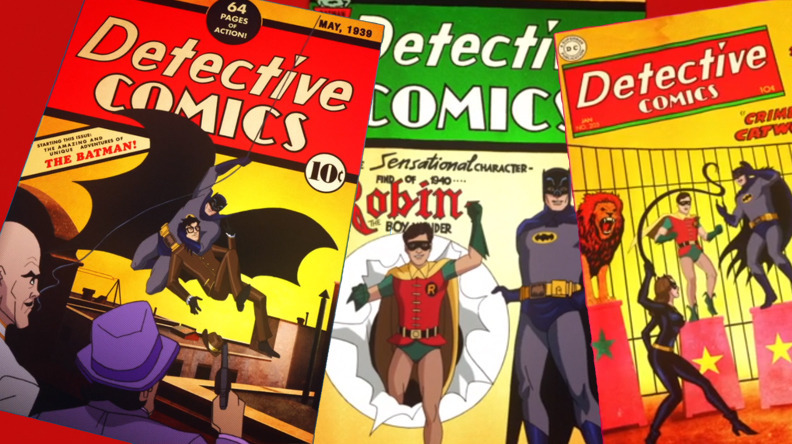 They review the new coffee-table book, Batman: A Celebration of the Classic Television Series, and they wrap things up with a Bat-quiz you can play along with at home! Audio clips from Batman TV Series. Music by Neal Hefti and Nelson Riddle. Special thanks to Andrew Leyland for the audio assist! Images from Batman: Return of the Caped Crusaders. Leave your comments on the podcast post by clicking here! A hero who could be any one of us. An Irish mutant and his evil cousin. 2000-foot tall alien giants. Which are Hot, and which are Not? Find out from our panel of Luscious Ladies. And in the Femail Bag: The Girls discover Rob Liefeld. Listen to Episode 18 below (the usual mature language warnings apply), or subscribe to oHOTmu OR NOT? on iTunes!